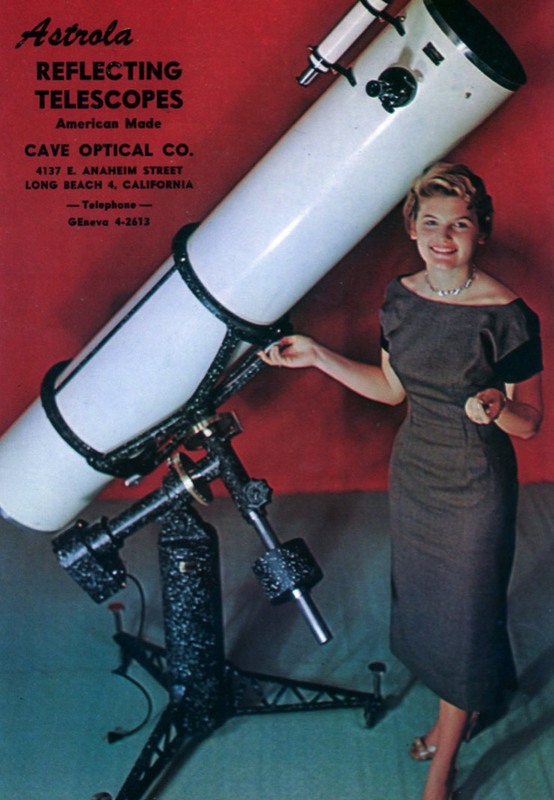 I remembered the beautiful, high-end Newtonians I had pored over in Sky and Telescope advertisements during the ‘60s…particularly the Cave Optical Company products. 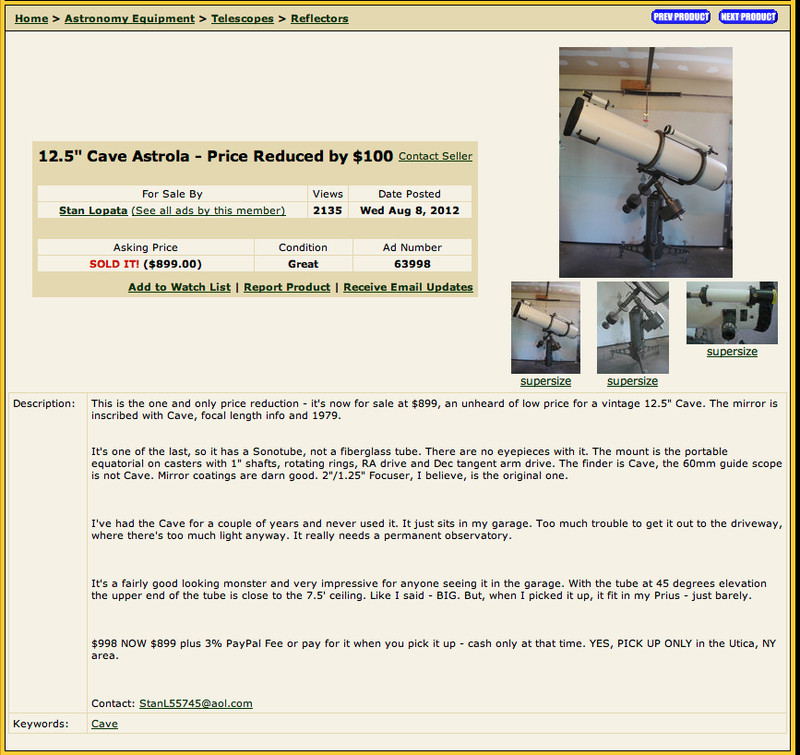 I knew they had gone out of business in the ‘80s, but started looking in the Astromart and Cloudy Nights classifieds for their telescopes. There were some…but not many. Then, in the summer of 2012, Cave #793839 came along! 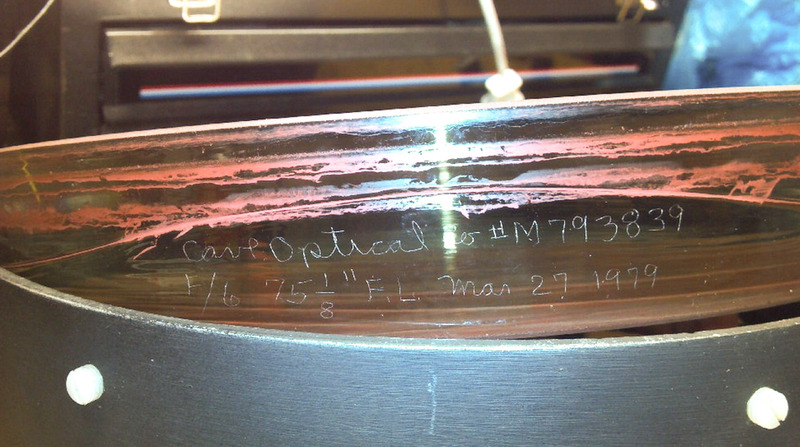 Cave Astrola 12.5” F/6 #793839, a Model D Transportable Newtonian, was born on March 27th, 1979, the day its mirror was etched in Long Beach, CA. The mirror measured in at a focal length of 75 1/8 inches. Tom Cave had entered the hospital earlier that month with the serious illness that would ultimately give the deathblow to Cave Optical. 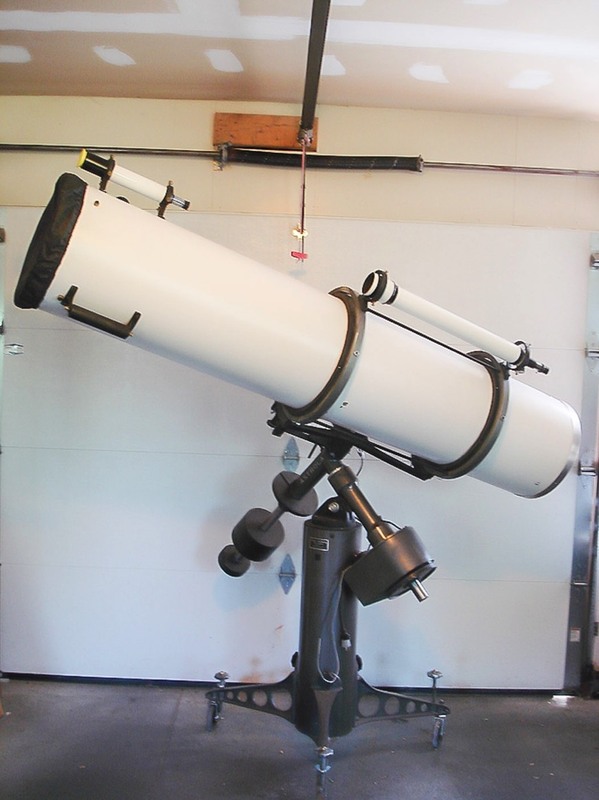 Details of the first twenty years of this telescope’s history are unknown. What we do know begins with an Astromart classified dating from 2010, offering #793839, “emerging from 12 years of storage” and “newly refurbished, rewired and repainted”, for pickup at NEAF 2010. 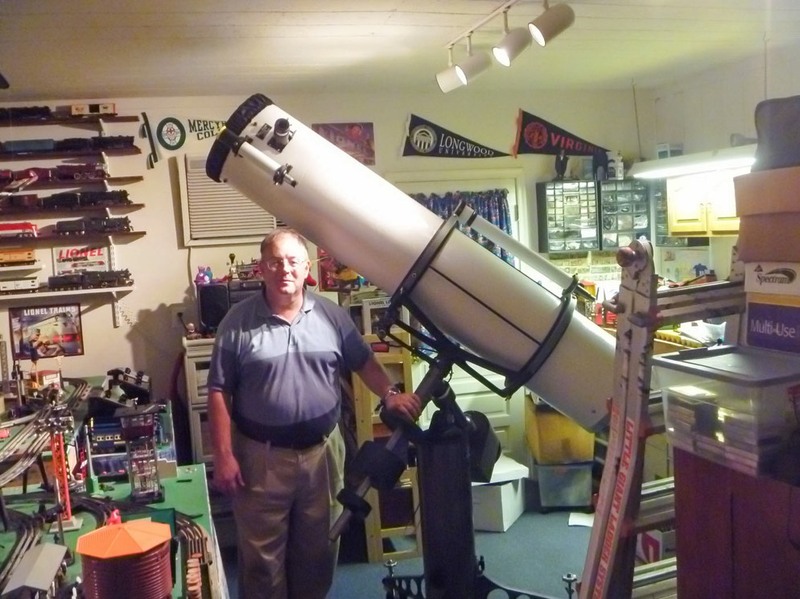 CN member Stan Lopata purchased the scope and relocated it to his home in upstate New York. 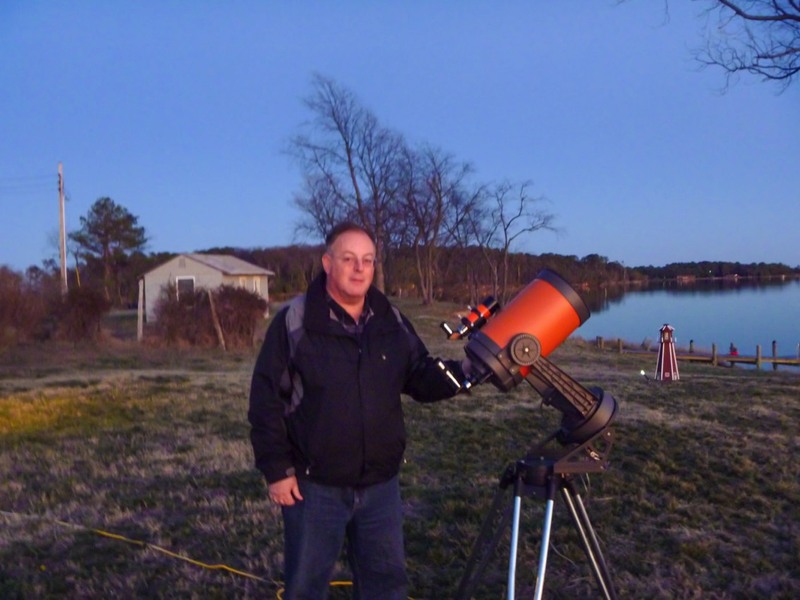 Stan’s comment is that this scope is a “handsome monster”, but really needs to be in its own observatory to be properly used. 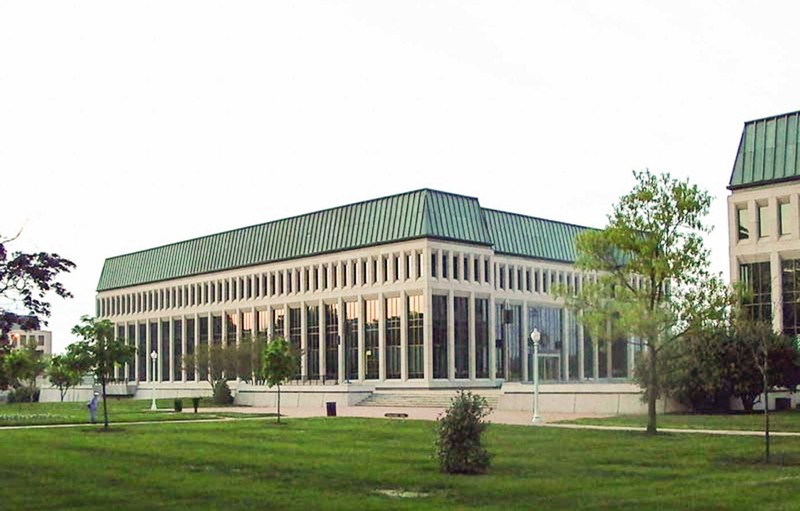 Ultimately, Stan put it up for sale on CN during the summer of 2012. The combination of a classic Model D Transportable and a reasonable price was too good to pass up. 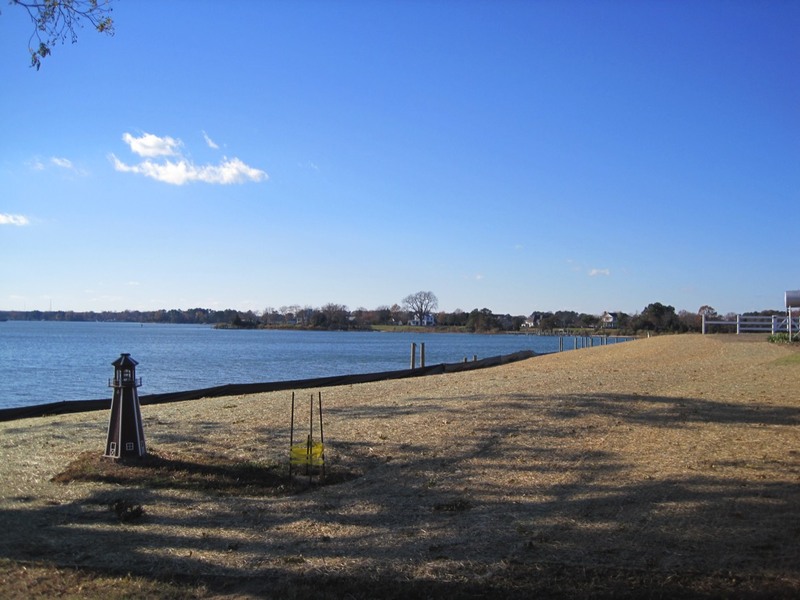 After consulting Dan (CN’s Datapanic) and getting some very good advice, I committed to buy and, after a beautiful late summer road trip from DC to upstate New York, Carol and I brought our Cave back to Alexandria. Here’s a picture of the Cave newly assembled…my son put this picture on his Facebook page with the caption, “Dad just bought the Hubble”…and created a minor sensation!